The experience of John Hotchkis and the entire Hotchkis Sport Suspension team ensures that you receive high quality products, engineered to perform and designed to be strong. Their sport suspension controls many of the fastest street cars in the country. 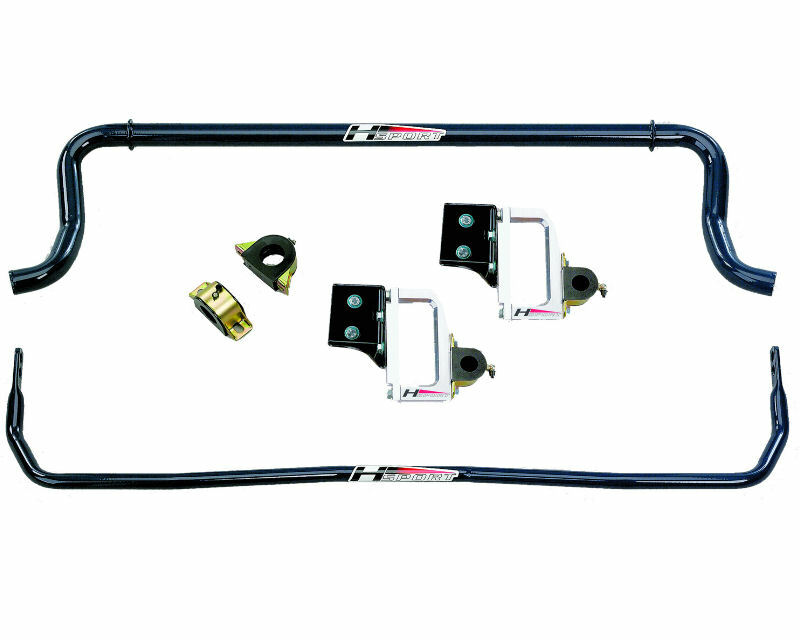 Numerous road racing, drag racing and autocross racing teams rely and win with Hotchkis Sport Suspension products. For discriminating drivers who demand the best, the Hotchkis Sport Suspension engineering group has developed vastly improved suspension systems that dramatically increase the pleasure of your street or track driving experience. Serious drivers understand the benefits of a properly engineered aftermarket suspension include increased stability, improved handling, and maneuverability.